Check our accommodation partners for good leads and if you have any questions, do not hesitate to reach out. Take photos of your room, bathroom, living room and if there are any problems with the apartment – make sure you list it out and share it with the landlord or agency in the first few days of moving in. Preferable in that first day of moving-in. This way you are protecting yourself from any confusion in the future. In New York City, communication is key and communicating often is important. When you move out do the same to make sure that you are returning the accommodation in the manner in which you received it. Take photos and share with the landlord or agency or agent. No New York City apartment is in perfect condition – most of the times it is expected you will live with the imperfections but here is a list of things to consider: http://truegotham.com/apartment-walk-through-checklist/ <- just mark out the problem areas so everyone knows you did not create the problem and share it with the proper authority in the first days! 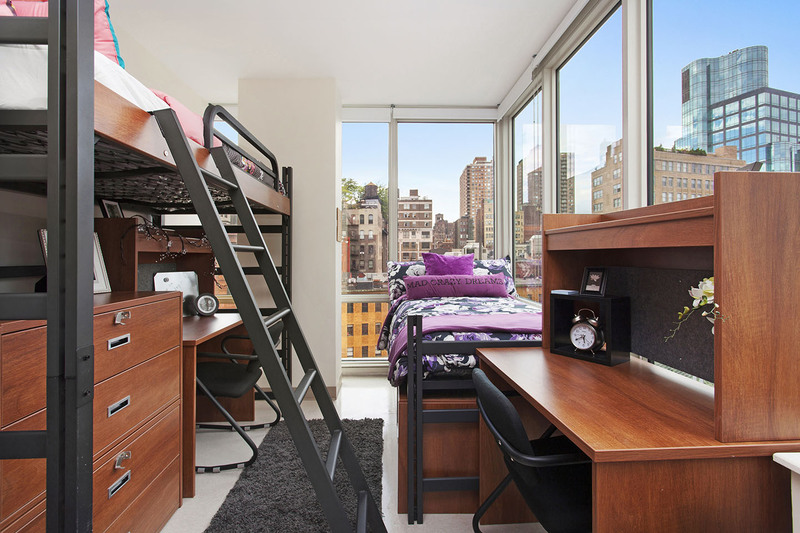 Educate yourself – learn about renting apartments in New York City. Look at articles online and also ask friends about their experiences. Here is an article about some tips. You can also ask Hochschule Fresenius New York office representative if you are feeling overwhelmed!